Creating a simple Light Source in Photoshop | Tutorials Tree: Learn Photoshop, Excel, Word, Powerpoint and Wordpress for free online. 3. 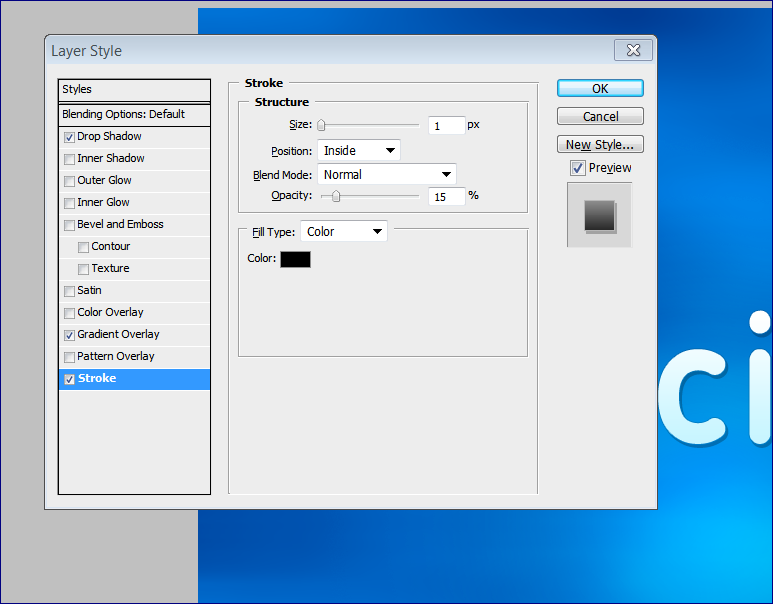 Create a new Layer and set the foreground color to a soft color, something like #004a80. Fill the layer with the new color. 4. Now let’s create our Light source. Create a new Layer, Set the foreground color to White and choose a soft Brush with a diameter of 500. 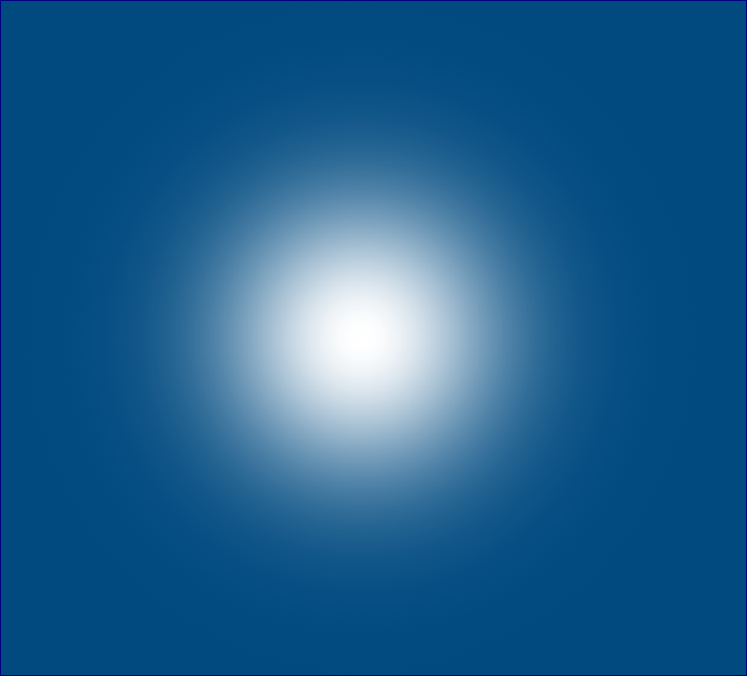 Click in the middle so the light source is centered. Making sure not to allow the white edges of the brush to bleed past the edges of the document.  Now you should be able to drag that layer around without seeing the edges. This is your light source. 5. Create a new Layer, keeping the white as the foreground color and #004a80 as the background color, go to Filter, Render, Clouds. 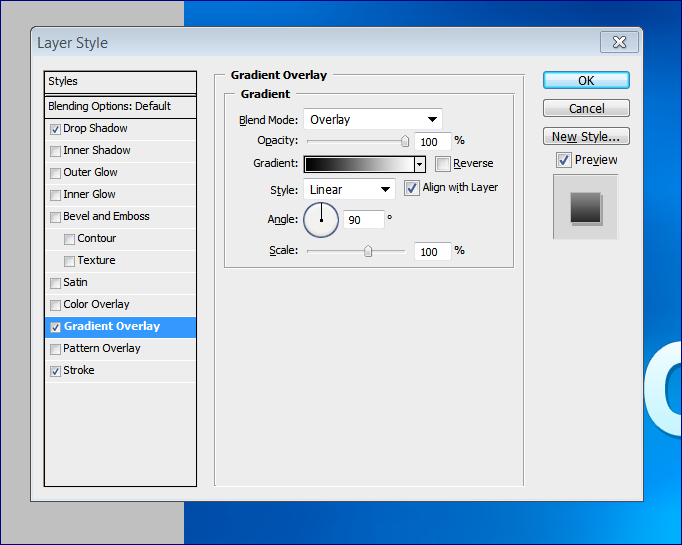 Set the layer to Overlay. 6. 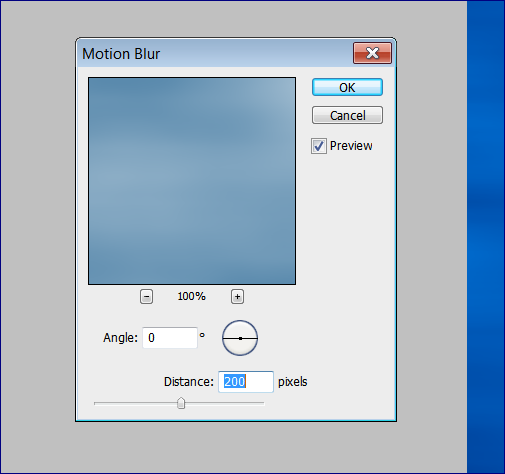 From the Menu go to Filter, Blur, Motion Blur and set the distance to 200. 7. Type some Text and use the Ubuntu Font. 8. Go to Layer, New Fill Layer, Pattern. 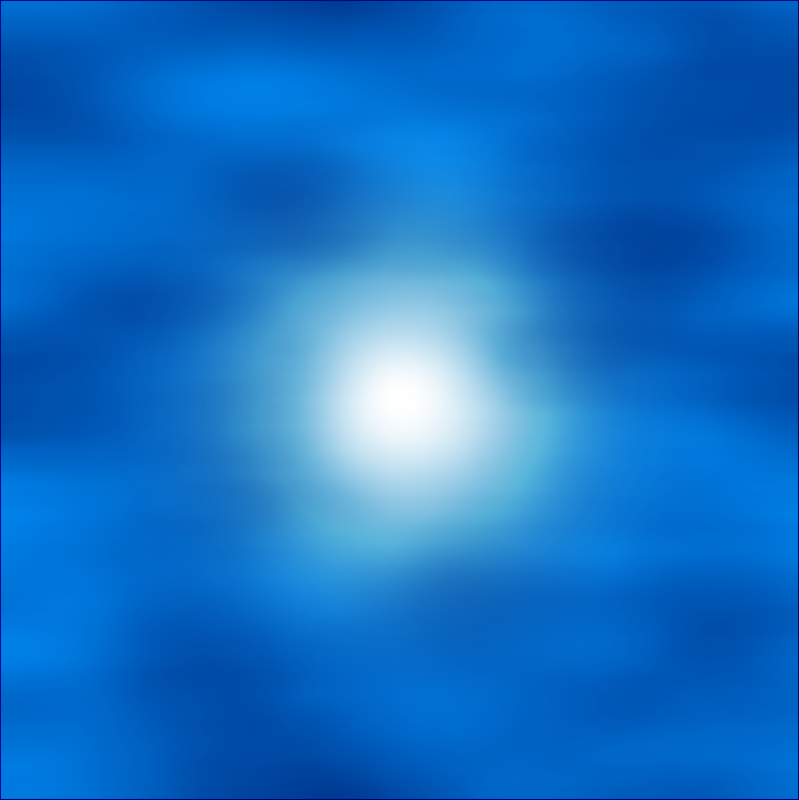 Select a Pattern with scan lines and set the Layer to Overlay. 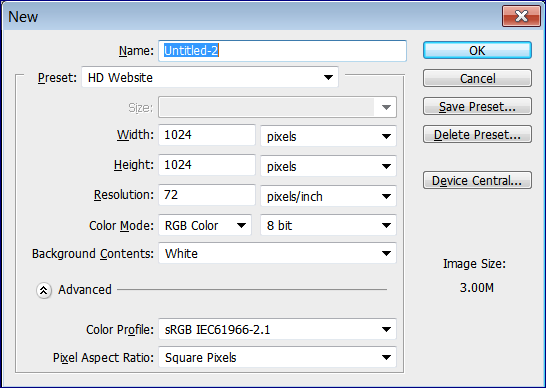 You can then lower the opacity to 50%. 9. 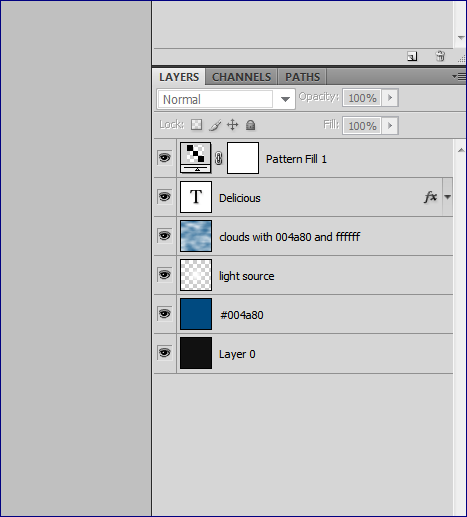 Let’s take a look at our Layers panel and organize it a bit. We are going to work with the 3rd layer, the white brush stroke we made – let’s rename that to Light Source. 11. 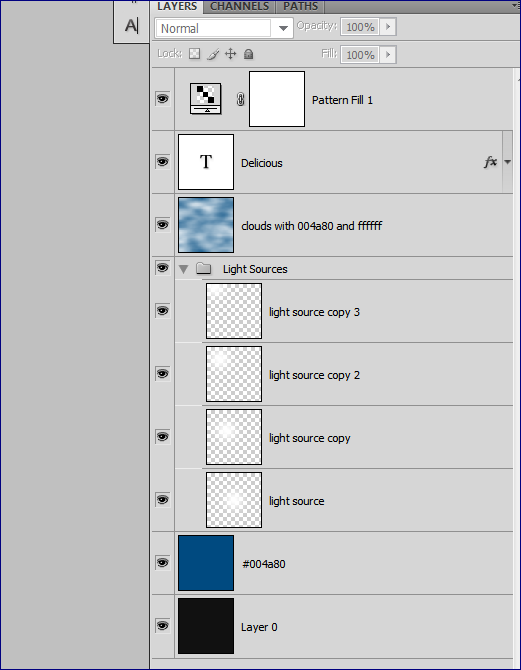 Again, staying organized, from your Layers Panel select all 4 of the light source layers and press CTRL + G to Group them into one folder. 12. Now we need to darken it up a bit. Create a new Layer and fill it with #043457. Then set the Layer to Hard Light. 13. Select the Eraser tool, make the brush size 500 and just erase the area where your text is underneath and some of the light source. Play with it until you get the desired effect. 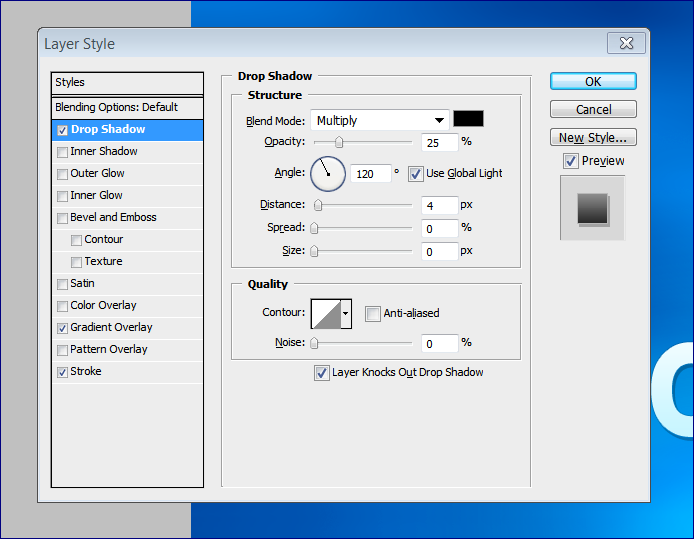 And as a final touch, you can drag the Light Sources folder around without any problems to try different light angles. And here is the final result of Creating a Light Source in Photoshop!